This weekend, we are busy in Fayetteville at the Holly Day Fair (come see us! ), but we know some of you are busy planning your Thanksgiving meals. So today we are bringing you our favorite Thanksgiving menu with recipes. 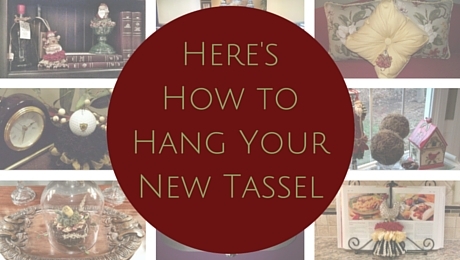 Some of these recipes are straight from our kitchen and others are tried and trusted by our families, but either way, these recipes are guaranteed by the Classic Tassels team to please your family and friends! Click on the picture below to view the full recipes and print a copy for yourself. From our family to yours, enjoy! 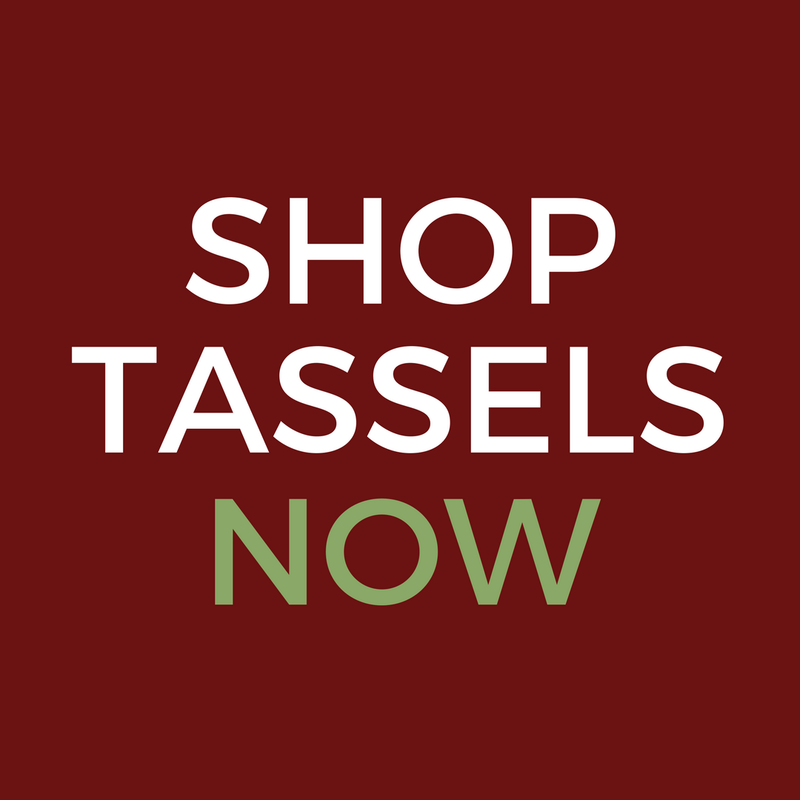 Previous postHappy Halloween from Classic Tassels and More!